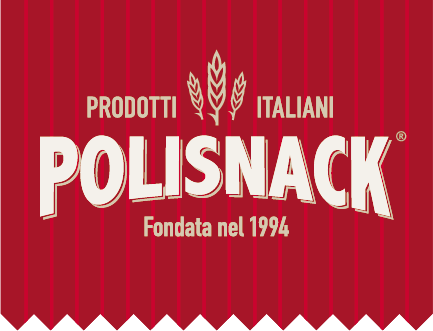 Polisnack srl – Food Group, thanks to the innovative and decisive push that has been able to give the market of the Piadina Riminese, is a leading company in the food production sector. It was the first production company, in the early nineties, to conquer the flourishing market of Milan and Lombardy, thanks to the work done by a widespread sales network, mainly composed of dealers and exclusive distributors, who contributed to to create the fame of the “La Piadineria di Riccione” brand. The care in the search for the best raw materials (for which the company is aimed only at suppliers who have distinguished themselves on the market for the seriousness and compliance with the current rules on food safety) modern automated systems, production laboratories technically advanced (which allow to produce up to 100,000 pieces a day) and the attention paid to the processing of the product, have allowed Polisnack to keep the piadina at the highest quality levels, also obtaining the UNI EN ISO 9001 certification / 2000. Antonio Polimeno, founder of the Polisnack Group, was also the first to believe in obtaining the PGI brand, pledging to promote the request at the relevant offices with the establishment of the “Associazione Produttori Piadina of the Province of Rimini”. The “La Piadineria di Riccione” brand, more and more renowned among the employees of the sector, has also gained the trust of big names in large retailers, allowing the company to cover the sales plan of the entire national territory and to export the piadina also in Europe, especially in France, Spain and Switzerland. INCONTRIAMOCI sul web oppure nella realtà.